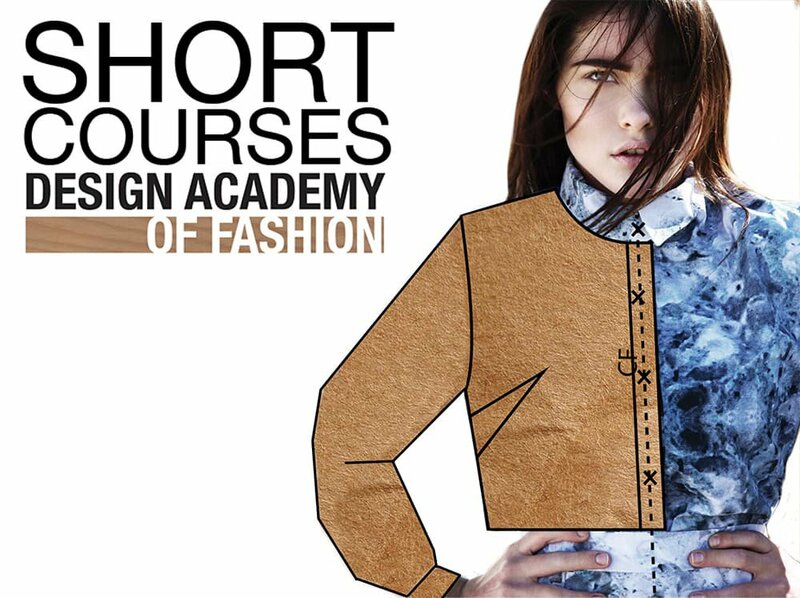 DAF offers short courses for those who are interested in gaining practical skills in the field of fashion but are unable to commit to a full time course. Fashion Design: The Fashion Design course will provide a basic overview of fashion illustration and design from the beginning of the design process, conceptualisation to effective visual communication of your designs. The course will begin with concept generation, made visual in an inspiring visual diary and progress into the demonstration of sketching techniques and the development of a fashion figure that captures your unique signature. Students will mix tints and shades of colour, use tone to create 3- dimensionality in drawing; create effective compositions and learn about the associated meanings of each colour. Menswear Short Course: This immersive short course will focus on soft tailoring for menswear. We will enable you to create a pattern block archive, through pattern drafting, transforming flat pattern blocks and creating 3D garments during construction. By the end of the course you will have gained a thorough understanding of men’s body measurements, pattern balancing (both flat pattern and in garment form) and the ability to identify all elements (pieces & panels) needed for a complete garment. This course will provide you with skills and knowledge in understanding the construction of men’s garments. Fashion CAD: This introductory short course will enable the learner to use Photoshop and Illustrator and create: Technical Drawings, Mood boards, Editing Photographs. Learners are guided through tutorials in order for them to be able to render technical drawings with fabrics, mood boards and backgrounds for storyboards; and also creating graphics for prints. The course will cover a basic introduction to Illustrator including anchor points, creating outlines, curves and shapes and how to create different stitches, frills, patterns and textures. Photoshop will also be introduced and the editing of images using cloning, colour changes etc. will be covered.